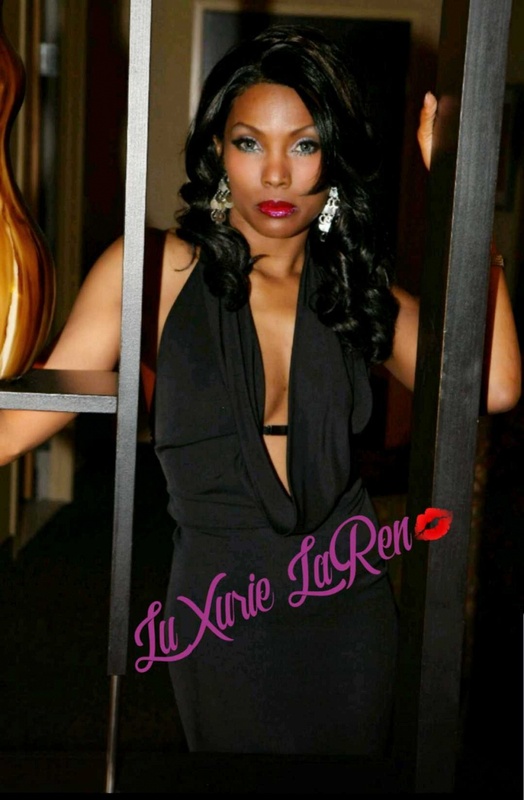 I’m Luxurie Laren, your Favorite International Model and Luxury Travel Concierge Companion. #1 in DC and NC, #6 in the Country. Upon meeting me, you will immediately notice my Exquisitely Exotic Beauty and Sophisticated Elegance, Followed by my Easy going Personality, Creative Curiosty and an Insatiable Desire for the Finer More Sensual Things in Life. SCREENING IS REQUIRED ON ALL NEW CLIENTS. NO EXCEPTIONS! * In Order to Allow Time for Screening and Verification, Advance Booking is Suggested for all new clients. *Please be sure to check my website for your State’s Rates. 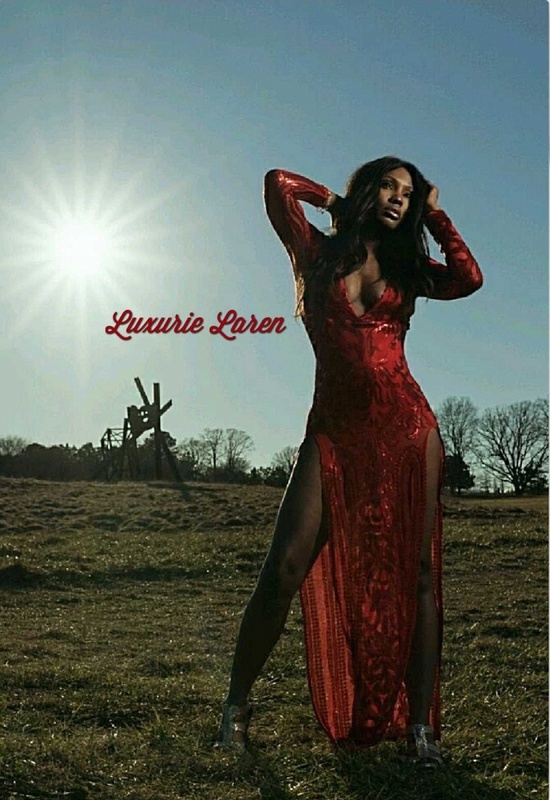 LuXurie LaRen is a 5'9", slender, all natural, 30 year old black / native american woman with medium length brunette hair and grey eyes. My Interest Include Modeling, Reading, Politics, Sports and Planning Charity Events. I am without a doubt the most passionate person you will ever meet. You will find that I am the Most Engaging Conversationalist and I am not lacking in knowledgeable current events. I love shopping like most women and love anything around the water. I can go from flip flops to sneakers to 6” FMP’s and never miss my stride. I love animals, expecially small dogs (yorkies, maltese, poodles) anything under 5 lbs is good. I love Chilean wines with aspargus, cheese and berries the most, but uniques reds, and malbecs are perfect. White sweet wines are good with NY Style cheesecake and strawberries lol. I love the finer things in life, and I love to be spoiled. You can find my sizes and favorite places to shop on my website. Oh did I mention, I love lingerie. Please be mindful, as I may be Traveling and may not be in your city/state and as such Reservations should be made in advance so that I may be able to accommodate your request. *BOOKING: The best way to book me is through my safe and Secure Booking Form located on my website, or you may email me with the following details. - A min. 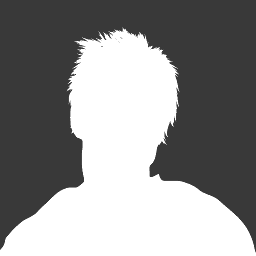 of (2) reputable providers that you have seen within the past 6 months - 1 year. * ALL NEW CLIENTS: Must be screened, PRIOR to booking. NO EXCEPTIONS!